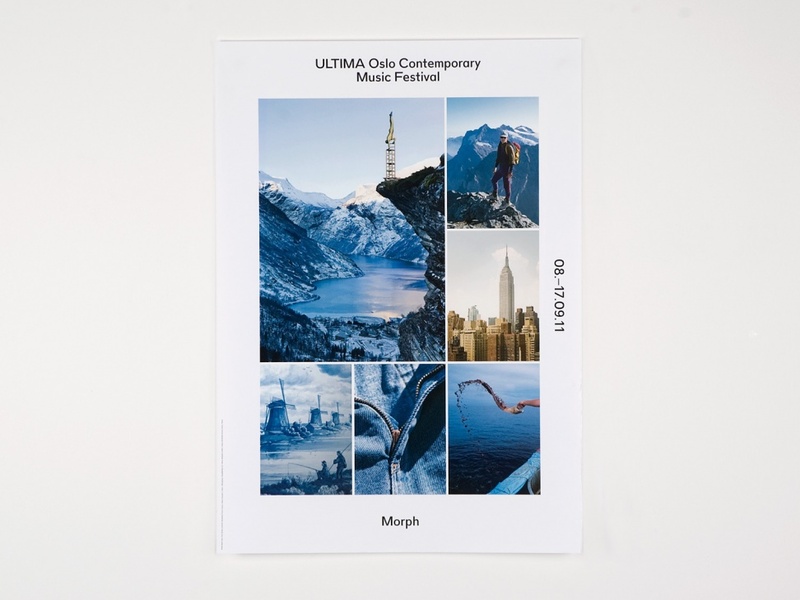 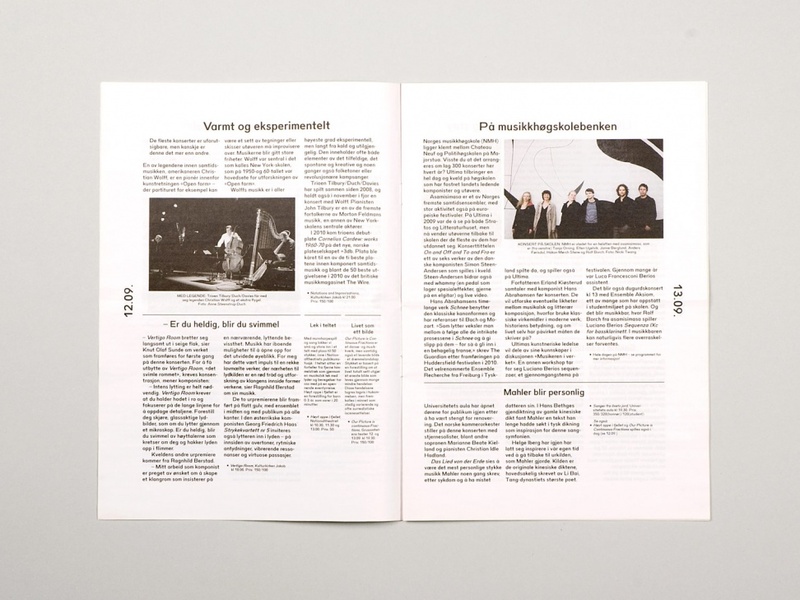 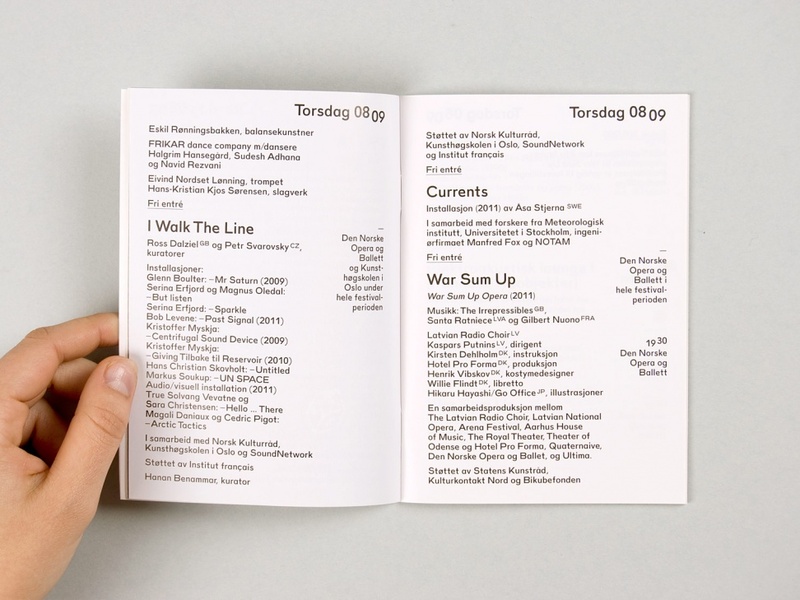 Ultima – Oslo Contemporary Music Festival is an annual international festival presenting contemporary music and related art forms. 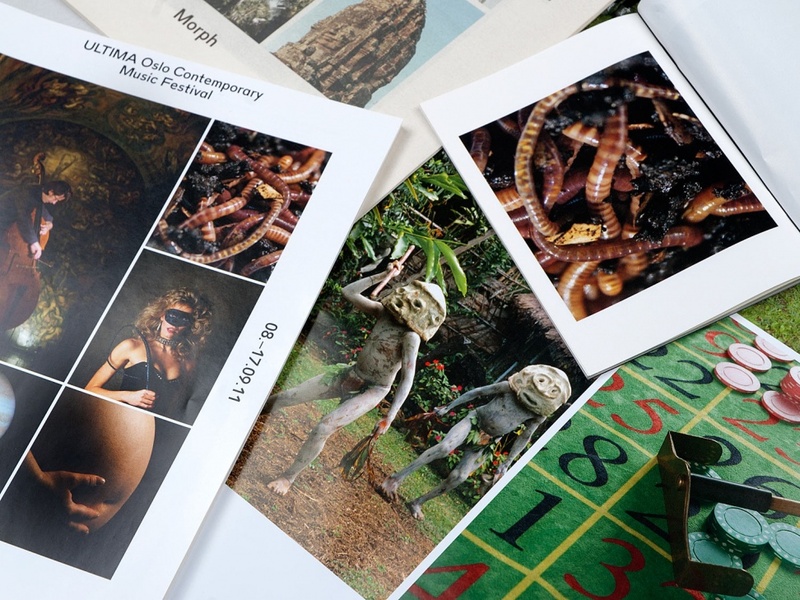 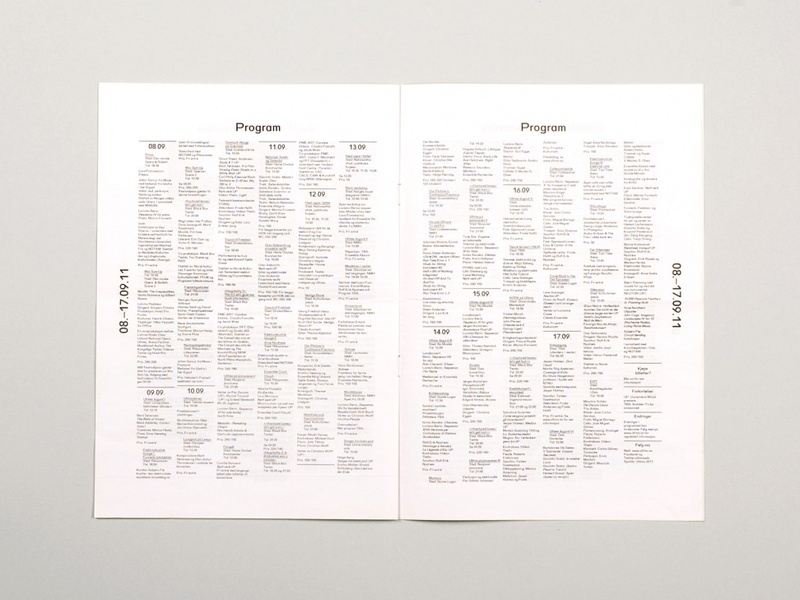 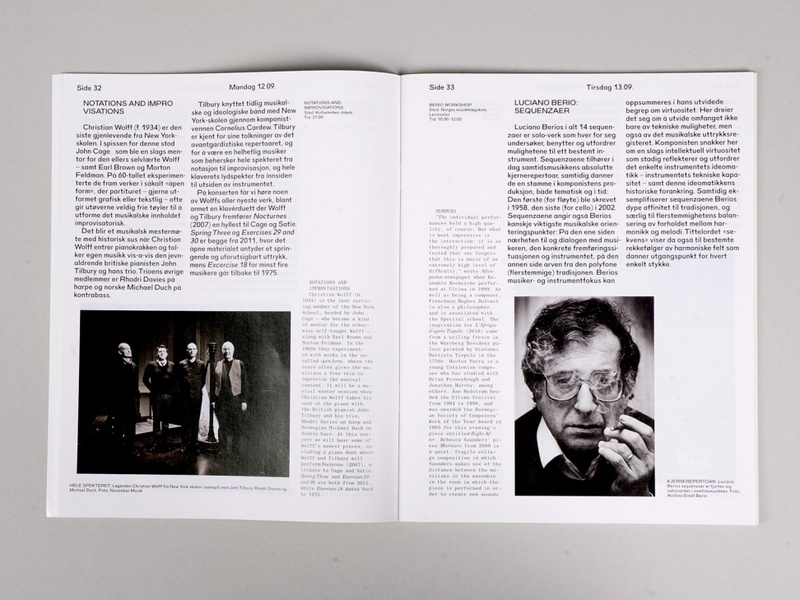 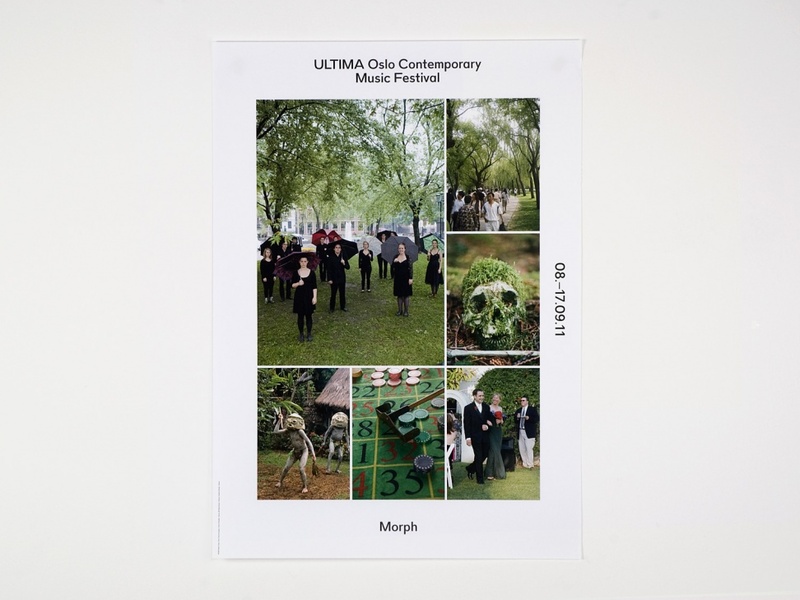 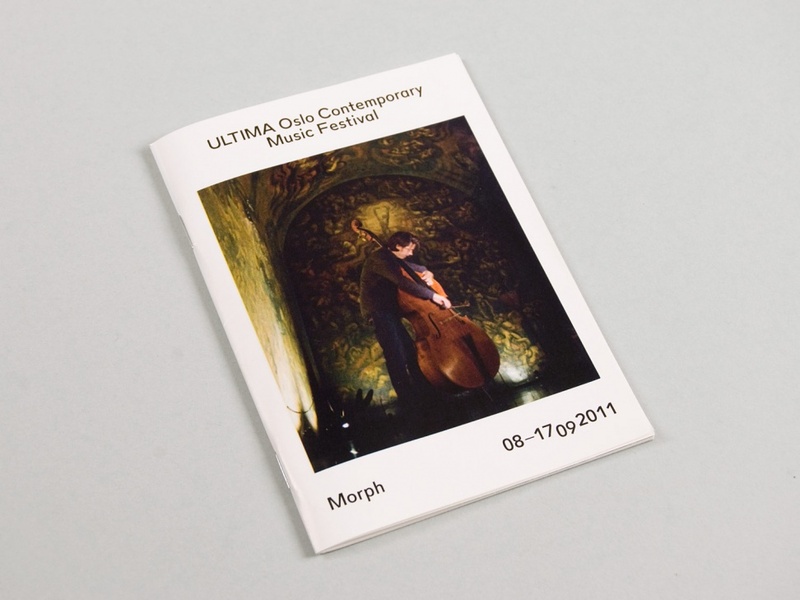 The 2011 theme for the Ultima festival was ‘morphing’, or transformation and gradual changes within music. 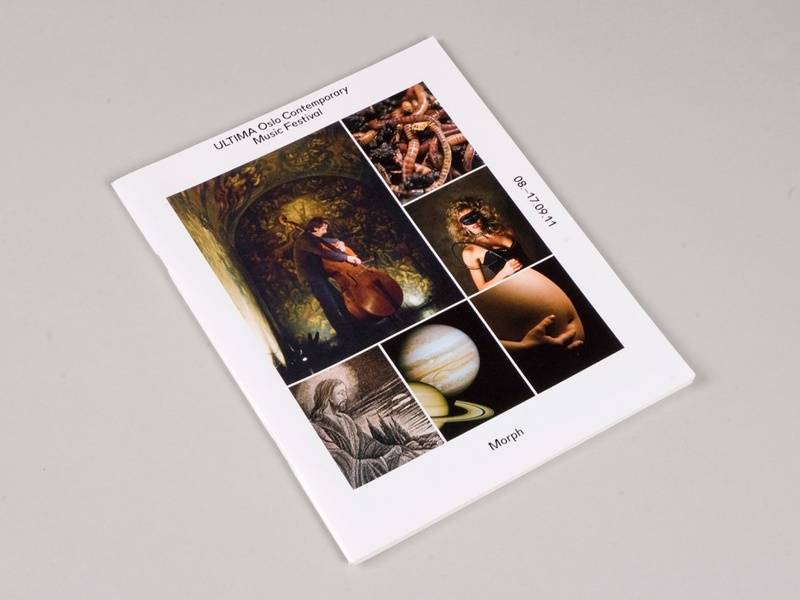 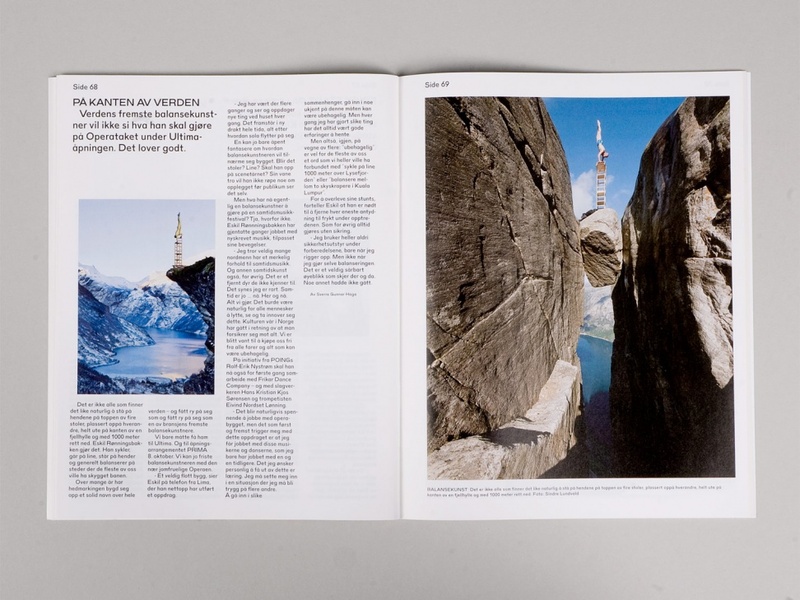 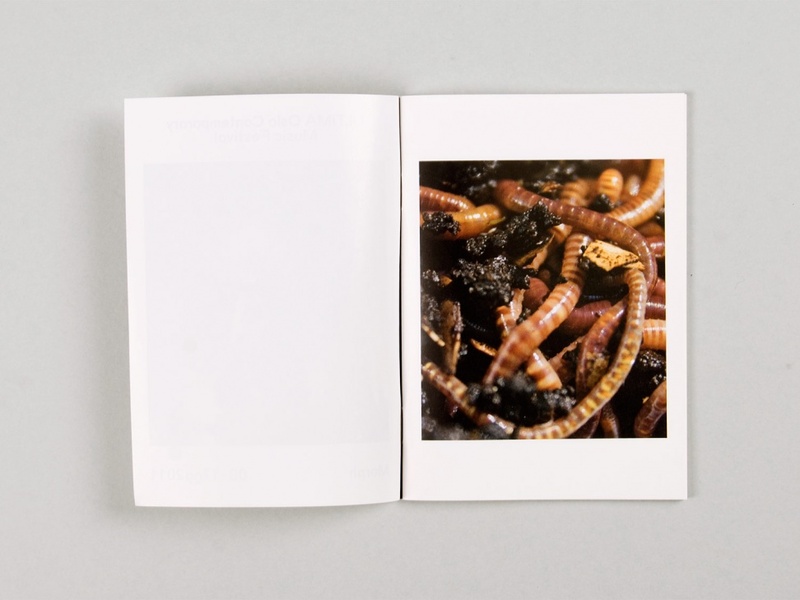 We translated this into design by using the technology of digital image recognition to create a series of image combinations that were similar but still very different. 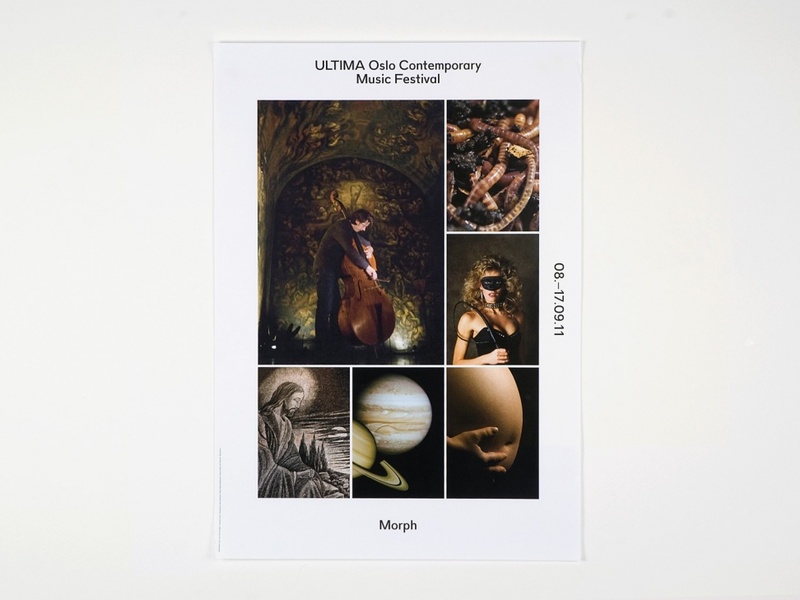 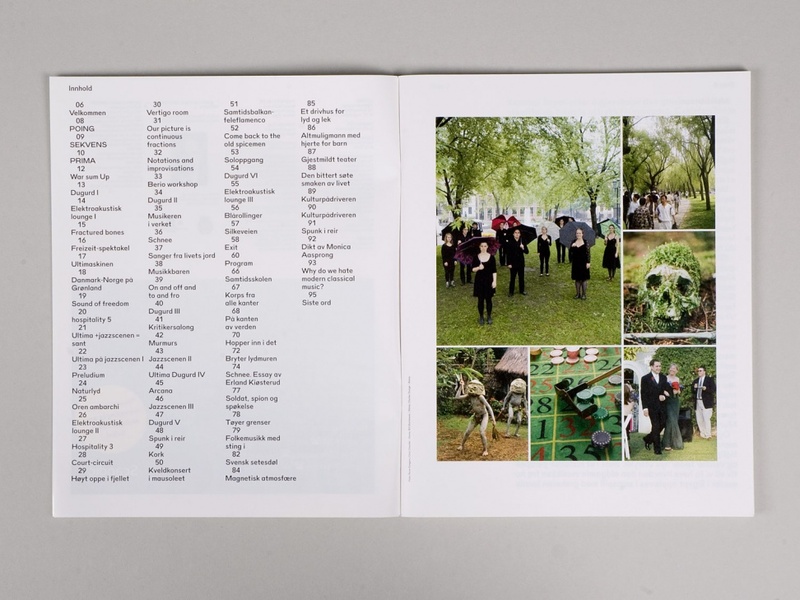 Photos of performing artists were used as the starting point, and new images were generated based on the form/composition and colour within the photo. 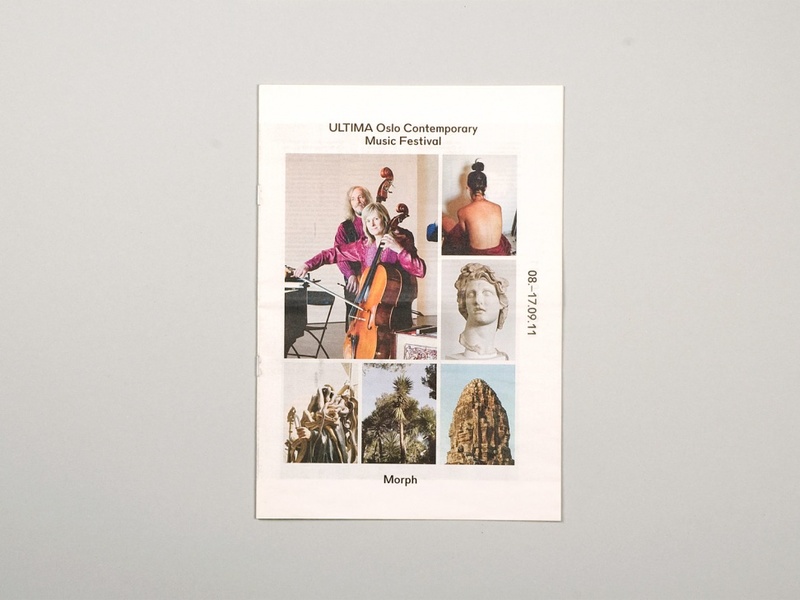 This led to collages of images without any obvious contextual connection beyond a subtle visual resemblance.